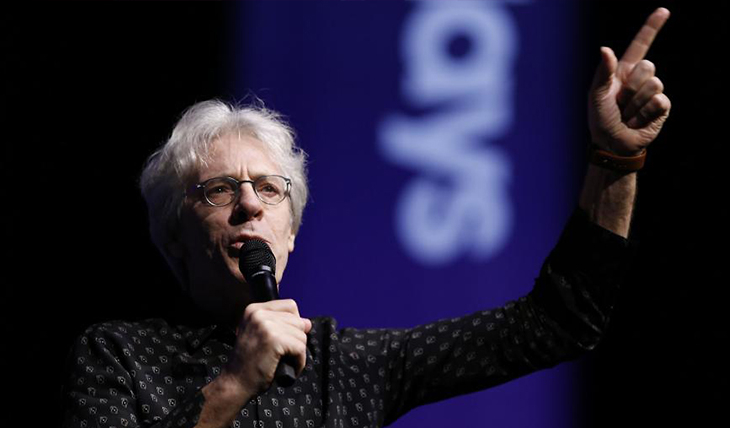 Stewart Copeland: NAMM 2015: STEWART COPELAND INTERVIEWED FOR BACKSTAGE AXXESS! "I must say this was probably the highlight for us from NAMM 2015. We were able to enjoy a few minutes of Copeland’s time after he conducted the open forum. We discussed his current project with renowned pianist John Kimura Parker, who he will be performing with in March of 2015. We enjoyed hearing Copeland talk about whatever came to mind. 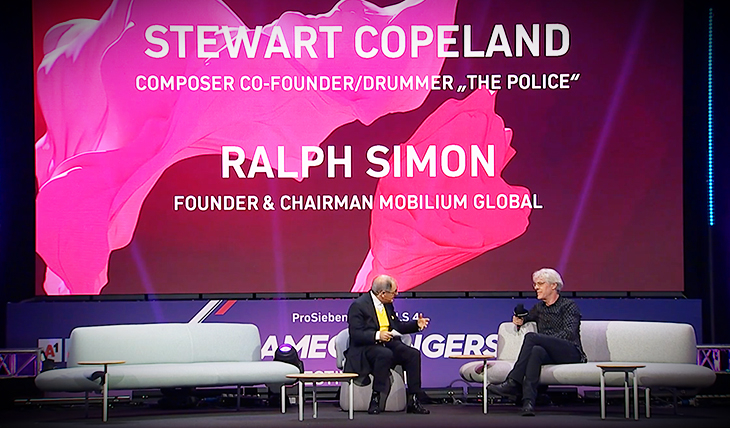 We are proud to bring this interview with the highly intellectual drummer of The Police, Stewart Copeland!"